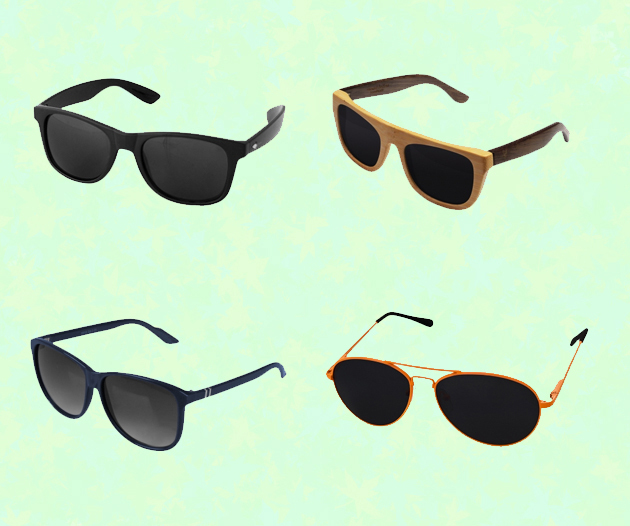 Shades, proven to be one of the most popular accessories among fashionistas and of course celebrities around the world. Not to mention that they are becoming our best friend when it comes to lazy make up days, am I right? im really into panda shades.. I hope they ship to Asia! READ 'isle of view' 3 TIMES.